Toshiba UK today announced the launch of the latest addition to the Satellite range laptop series – the new 18.4” Satellite P500 multimedia laptop. 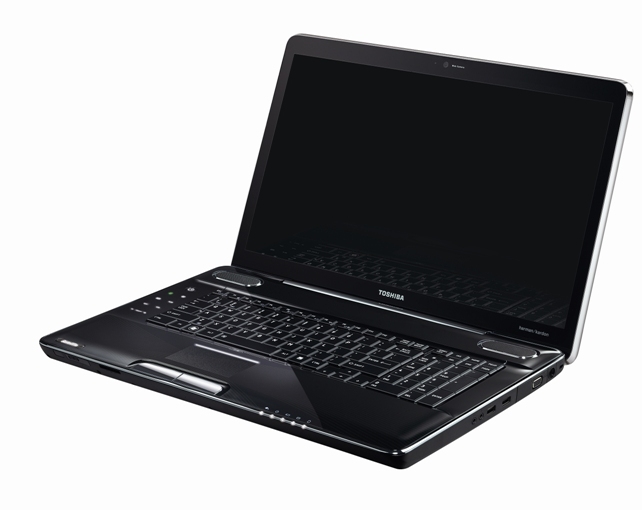 Toshiba UK has unveiled the latest addition to the Satellite series of consumer laptops – the Satellite P500. Aimed at consumers with a need for powerful, high definition multimedia performance, the Satellite P500 is one of the most advanced Toshiba Satellite models to date, and becomes the first Toshiba laptop to offer support for the Blu-ray Disc format. The Satellite P500 features a Blu-ray Re-Writable drive that supports Blu-ray ROM, BD-R and BD-RE and DVD SuperMulti DL +/RW. The inclusion of BD support ensures that Satellite P500 users can not only view, but also burn content to Blu-ray discs using a Blu-ray Disc drive. Using Resolution+ technology, the Satellite P500 is able to powerfully upscale standard definition content, such as DVDs, to near high definition quality. Breathing new life into existing DVD collections, Resolution+ provides standard definition content with a new level of clarity. 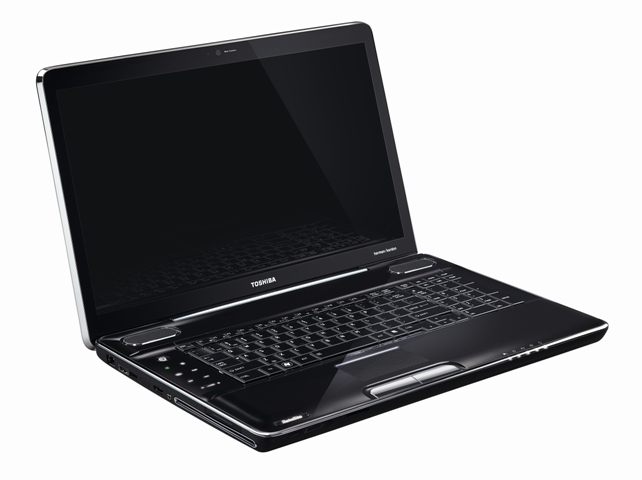 The Satellite P500 is powered by the latest Intel Core 2 Duo processors, offering up to 4GB of DDR memory and support for hard disk drives with a capacity of up to 500GB. 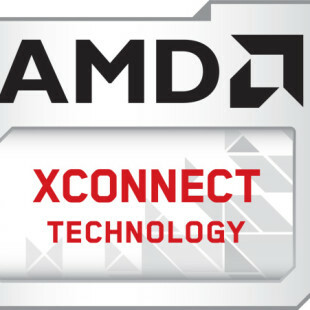 Advanced graphics performance is provided by the latest generation of NVIDIA graphic chipsets, ensuring the Satellite P500 is able to combine raw computing power with high-quality reproduction of multimedia images. High definition content is displayed on the Satellite P500’s 18.4” TruBrite® LCD screen, featuring a resolution of up to 1920x1080p for Full HD image playback at a widescreen aspect ratio of 16:9. Delivering bright, vivid and crisp images, the TruBrite® screen is perfectly-suited to high definition images, complementing the integrated Blu-ray drive to offer premium HD performance. As well as premium image quality, the Toshiba Satellite P500 provides immersive audio in the form of integrated Harman Kardon speaker technology. A staple feature in high-end Satellite models, Harman Kardon’s high quality technology provides clear, punchy audio to compliment the HD images, making the Satellite P500 perfect for music, video and game-play alike. The Satellite P500’s integrated HDMI connectivity provides direct compatibility with HD ready TVs and sound systems and Toshiba REGZA-Link, an HDMI-CEC interface, means that the Satellite P500 can be operated with the same remote control as other compatible HDMI-CEC devices. REGZA-Link technology makes management of home entertainment systems quick and easy, removing the headache of managing multiple remote controls simultaneously. In addition to HDMI-CEC, peripheral devices can connect to the Satellite P500 via three USB 2.0 ports. An eSATA/USB combo port ensures rapid file transfers, with USB Sleep-and-Charge also included to enable users to charge mobile devices when the laptop is switched off. Toshiba ConfigFree™ facilitates wireless network configuration via the embedded WLAN interface (802.11 a/b/g/n) with diversity antenna or via Bluetooth 2.1+EDR, while additional connectivity includes a 5-in-1 Bridge Media port, Express Card slot, S/P-DIF and FireWire – further increasing the number of tasks the Satellite P500 is able to handle. 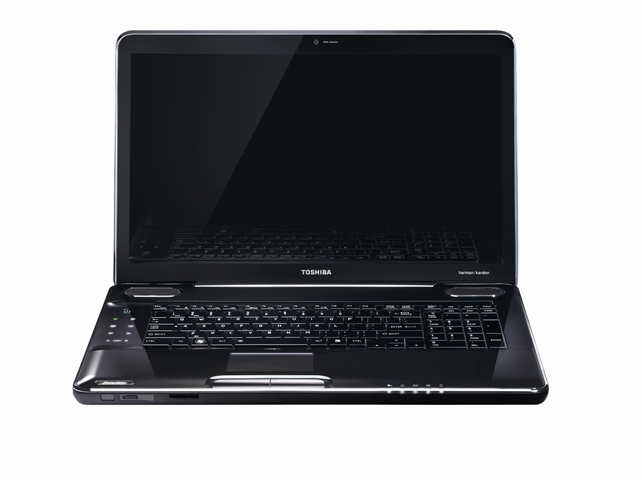 The Toshiba Satellite P500 comes with a Precious Black LCD cover and LCD mask with a silver painted rim. The model features a full-size backlit keyboard with flat keys in a matt black finish alongside a full numeric keypad; while eight feather-touch buttons provide quick, easy and stylish access to multimedia functions. The new Satellite P500 is Energy Star 5.0 certified, and all models feature an Eco Utility tool – a software application, developed by Toshiba, that allows users to monitor how much energy their laptop is using and reduce the energy consumption by up to 25% in idle mode. Using a dedicated Eco Utility Button, users are given direct access to the power saving Eco Utility Tool which to users see the efficiency offered by Eco Utility in direct comparison to the standard power mode. Toshiba’s new Multi-Touch control pad, available on the Satellite P500 model, allows users greater control over their PCs using the trackpad. Reducing the reliance on conventional scrolling and hard keys, the Multi-Touch control pad provides the ability to use fingers to pinch, swipe or rotate using the trackpad alone to zoom and scroll, placing the new Satellite P500 among the most intuitive models available.